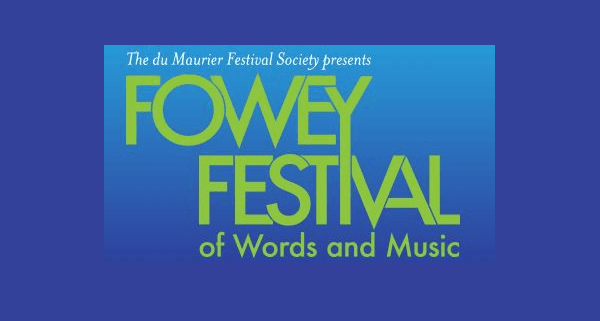 Brought to you by the du Maurier Society, Fowey Festival of Music and Words returns between 10 – 17 May with an imaginative blend of music, literature, theatre and comedy. Performances, readings and workshops will be dotted around our beautiful harbour town throughout the week. Highlights include a ‘Q & A’session with Book Club personalities Richard Madeley and Judy Finnegan, and music sessions from Jazz singer Tina Fay and renowned pianist Jonathan Delbridge. The Old Quay House is the perfect location from which to dip in and out of the action. For day visitors our riverside terrace is a lovely spot for a festival pit stop. Soak up the sun with a glass of bubbly, or stop for lunch in our Q restaurant. Ben Bass’s daily changing menu promises fresh fish, West Country flavours and the best waterside views in town. To book a room or reserve a table with us, call 01726 833302.